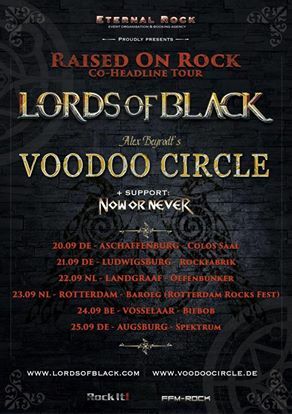 The New RAISED ON ROCK TOUR! We’re proud to announce the Raised On Rock Tour. 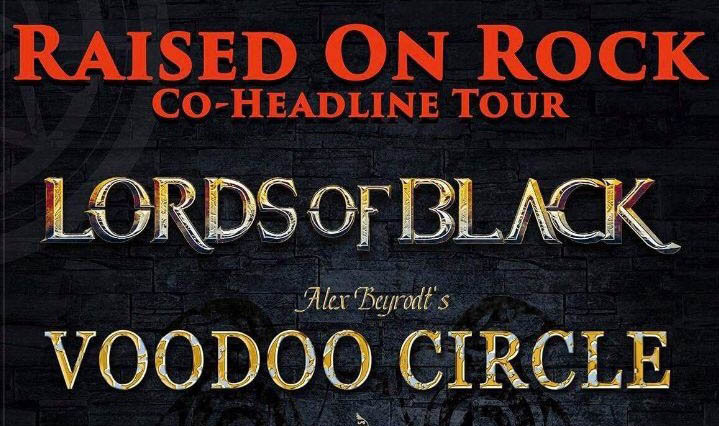 This tour will be a double headline bill with LORDS OF BLACK and VOODOO CIRCLE! Info about pre-sale: Please check venue sites!